These guys reached out to me the other day and asked me if I’d like to review their service. I haven’t yet reviewed their service but it looks very interesting. It runs off AT&T’s network, you get UNLIMITED LTE Data with no throttling all for $60 per month. 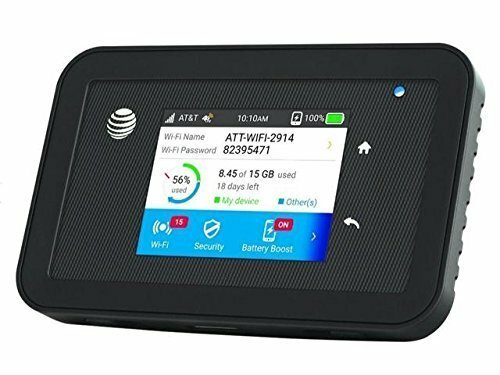 You can buy a portable router from NetBuddy and connect your devices that way or use an existing AT&T compatbile portable router or hotspot with their service by purchasing a simcard from NetBuddy.